Professionally designed websites are an essential aspect to representing and promoting your small business effectively online. Having it done properly will give your small business the ability to grow and prosper both online and offline. In House Web Solutions will provide you with a profesional customized campaign that will allow your business to prosper. Book your free 1hr consultation today! Building a successful internet campaign takes time and costs a significant amount of money. That’s why In House Web Solutions has developed an affordable Calgary Web Development Training Course that provides both group and one-on-one training that is necessary to developing a profitable internet campaign. Learn how to build a website, rank high on google and successfully market your online presence! 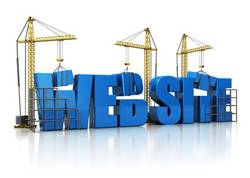 Let In House Web Solutions help you make the most of your business online. In House Web Solutions is a Calgary web design company that helps Alberta small businesses take advantage of the internet to help maximize their revenue streams. Contact us today to find out how we can help you. Already have a website but are struggling getting regular targeted visitors? 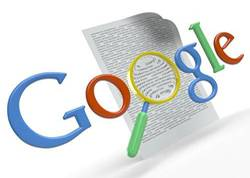 In House Web Solutions provides great Calgary SEO options that will get your website ranked on the first page of Google. Contact us today and start getting targeted visitors to your site! 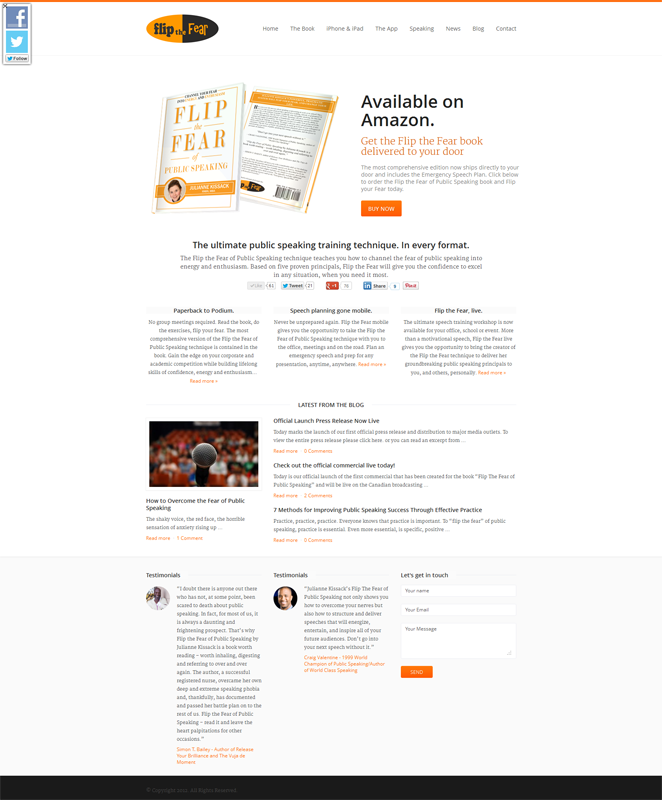 Flip the Fear of Public Speaking hired In House Web Solutions to help desing, market and searchengine optimize their website. 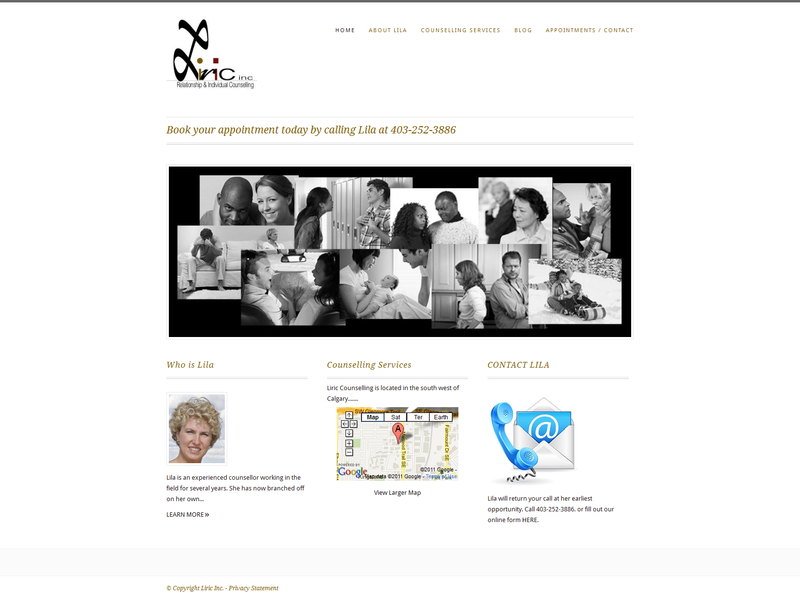 Liric Counselling was a participant of the web development program and developed their own site with the guidance of In House Web Solutions. 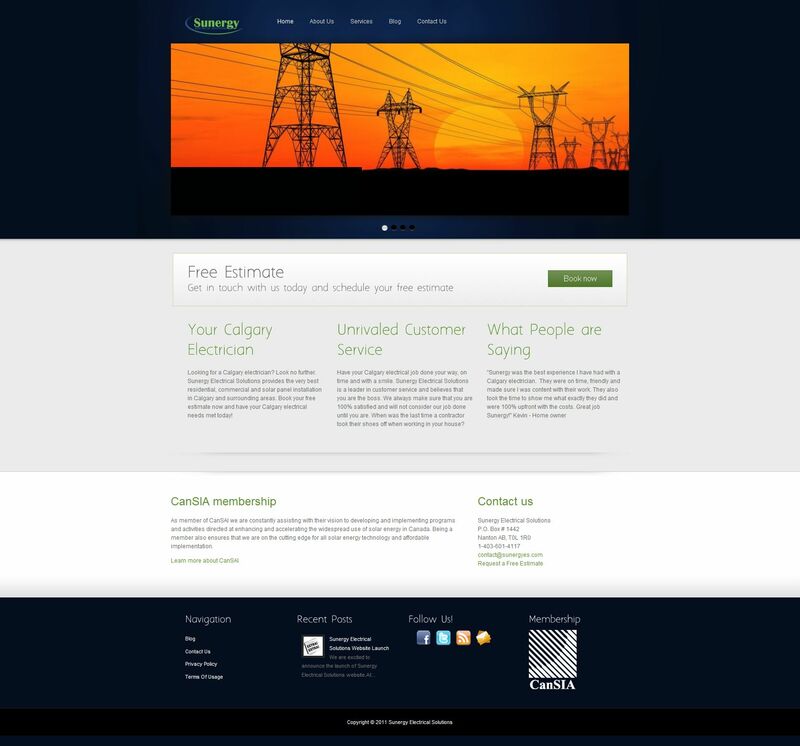 In House Web solutions created a website and applied some search engine optimization for Sunergy Electrical Solutions Inc.